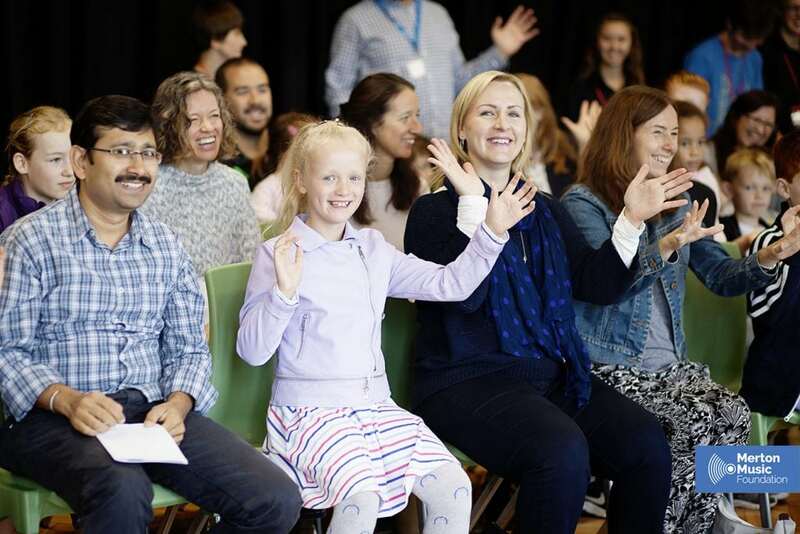 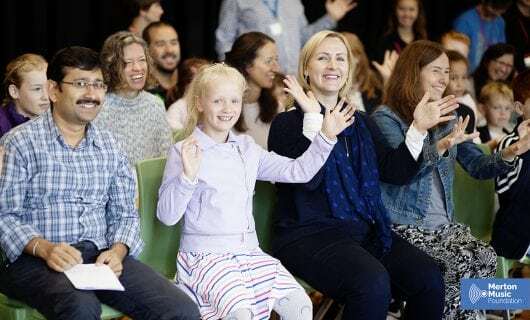 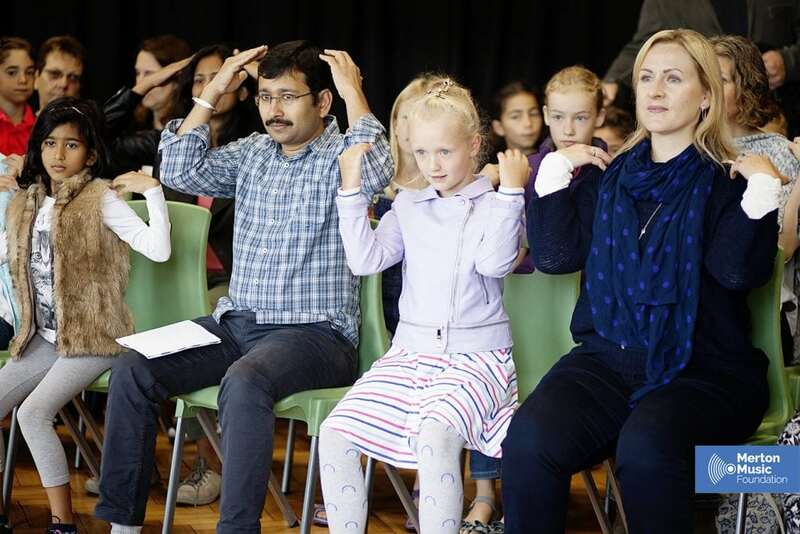 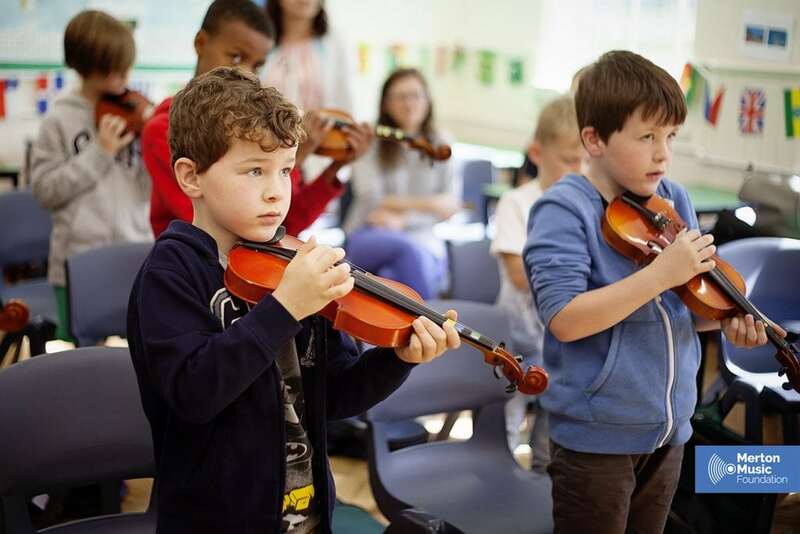 We were excited to open our Music Centre doors ahead of the official start of the new term, to welcome almost 60 local school children for our Hands On morning. 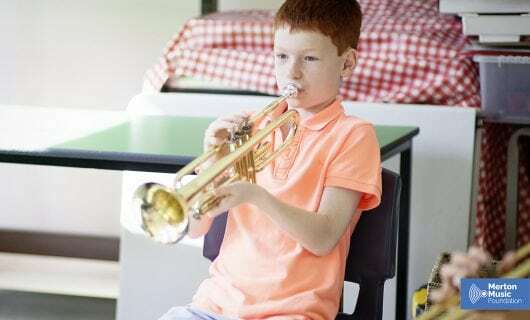 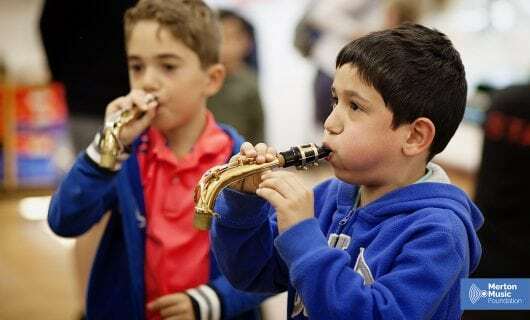 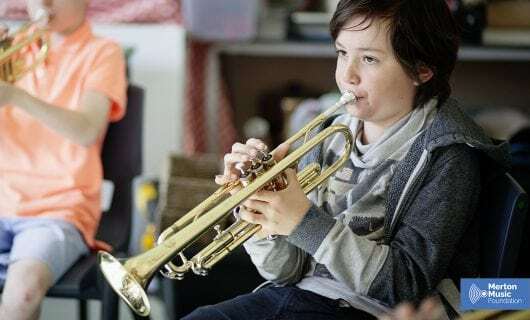 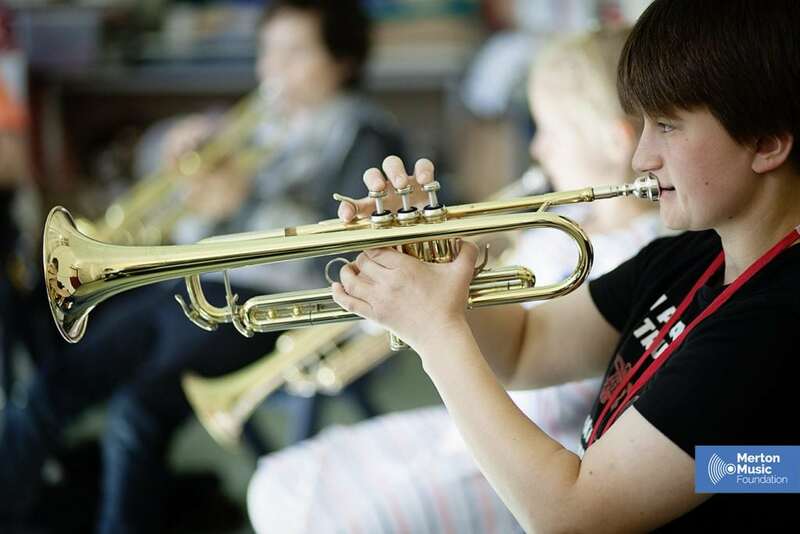 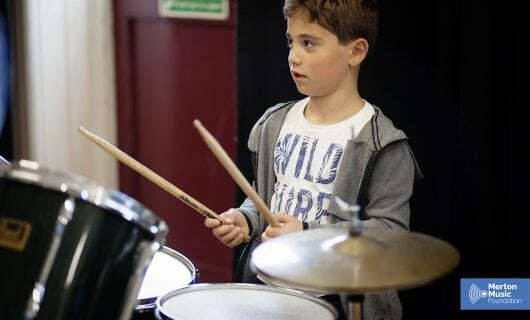 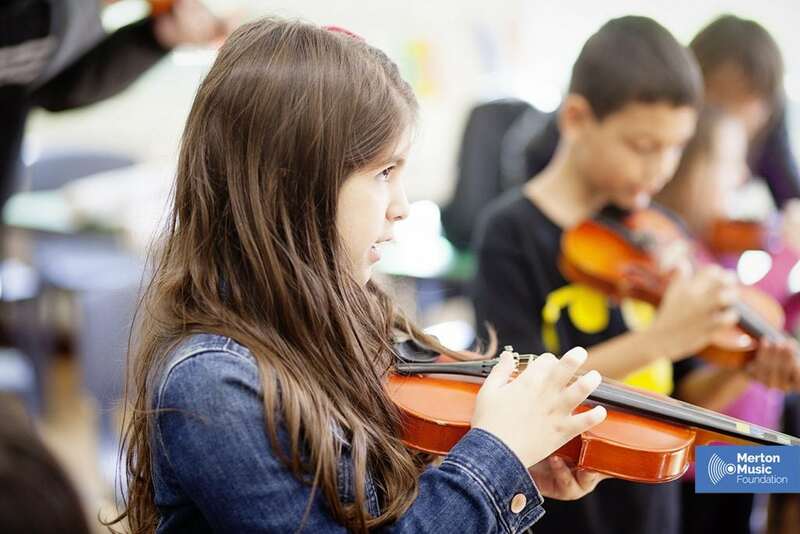 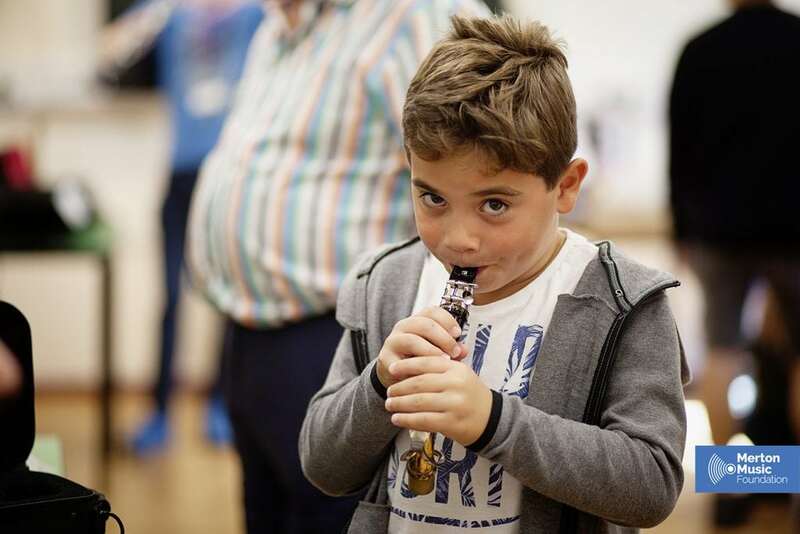 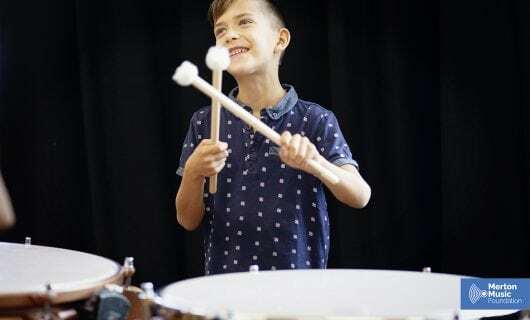 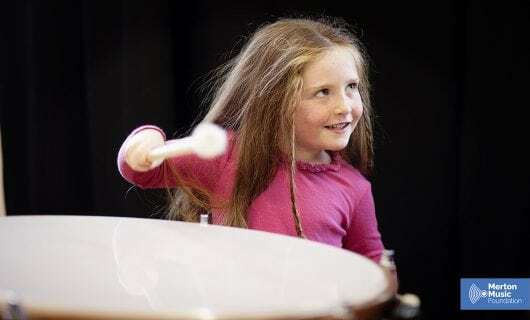 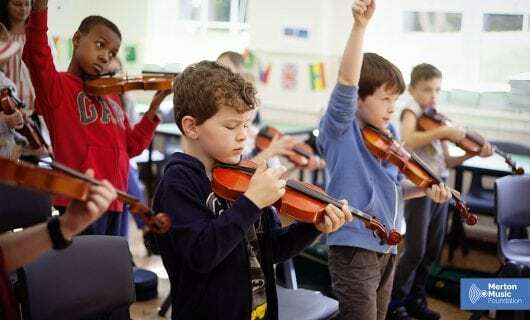 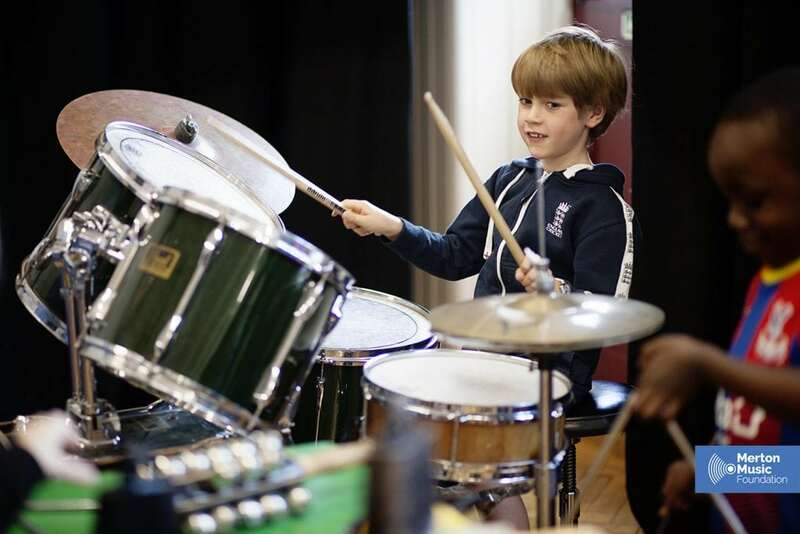 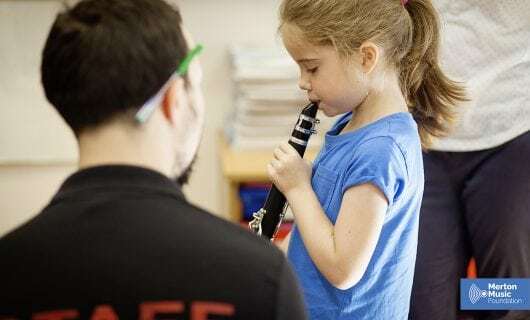 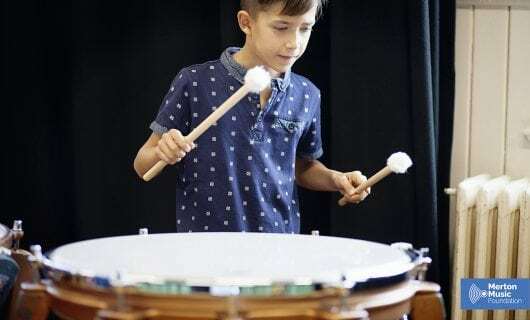 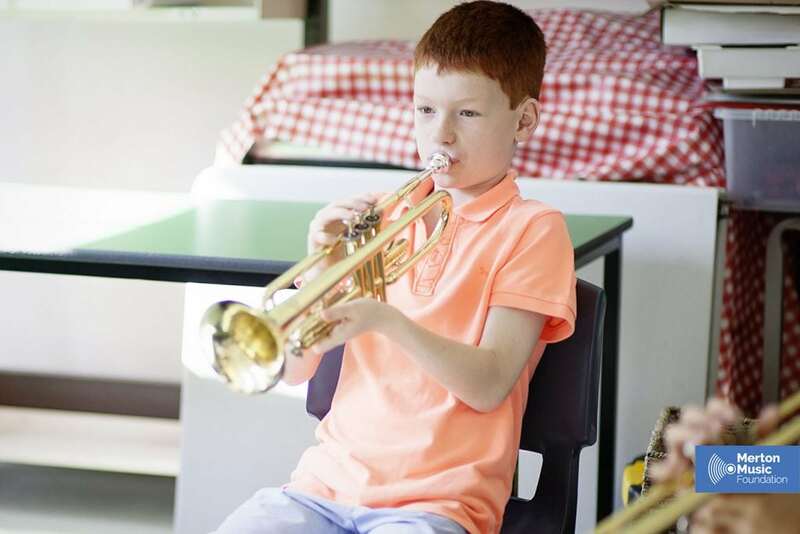 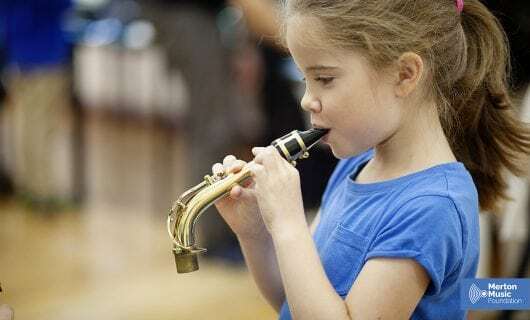 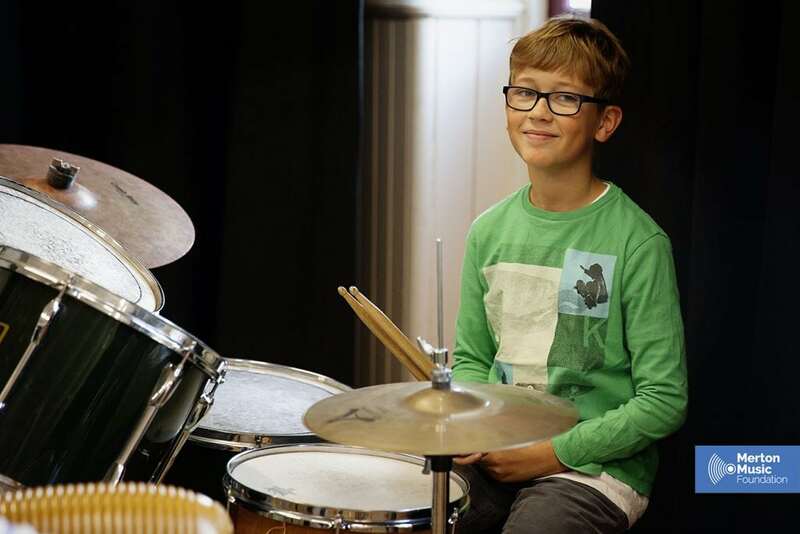 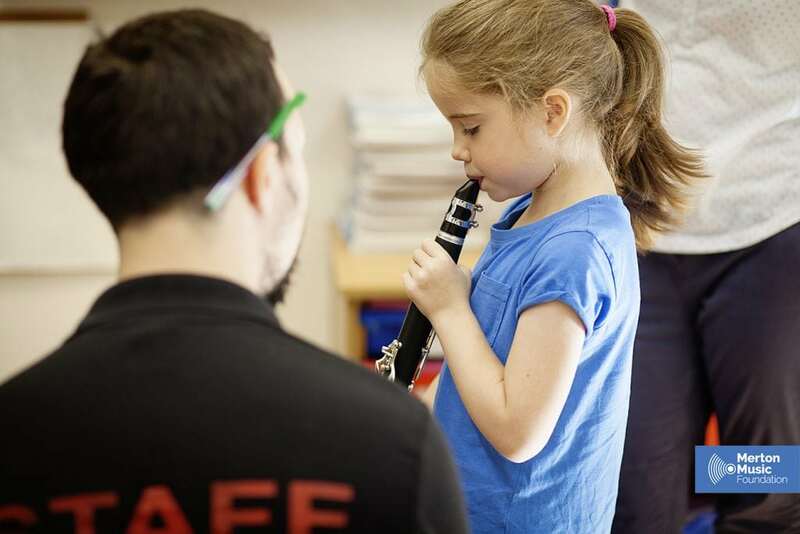 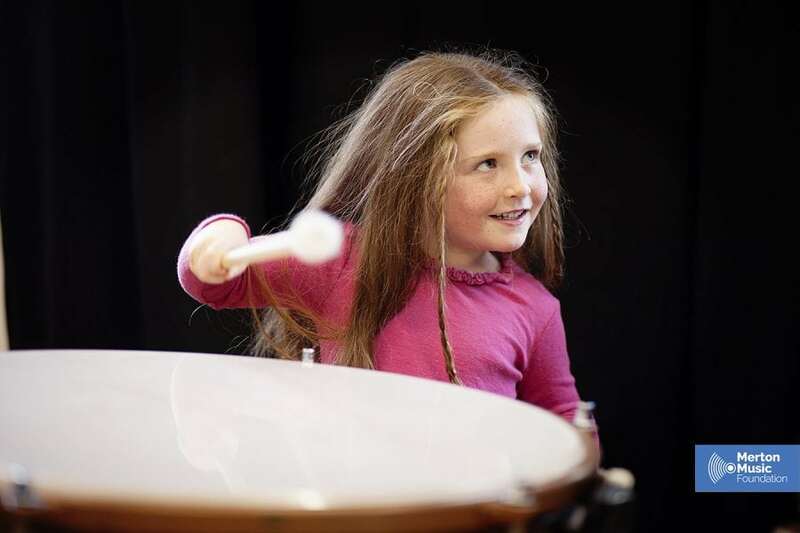 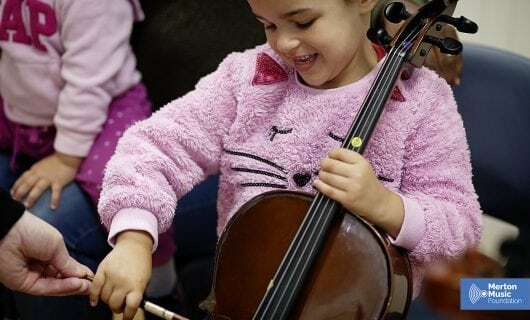 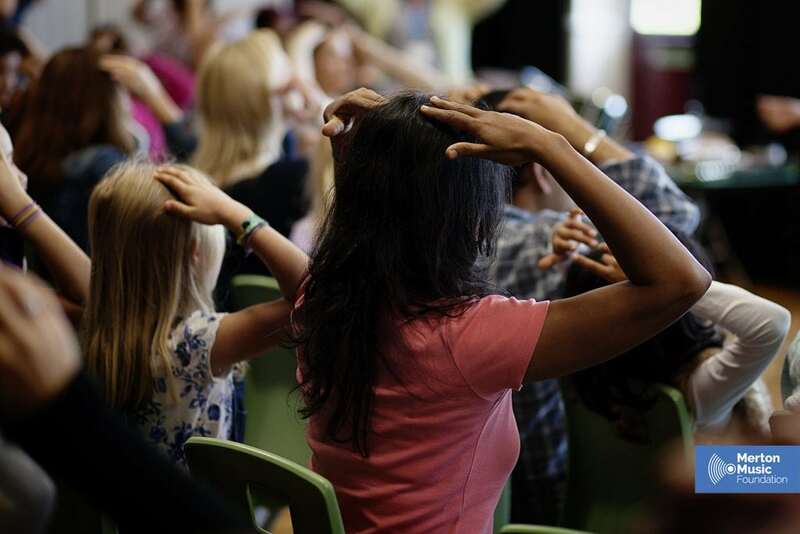 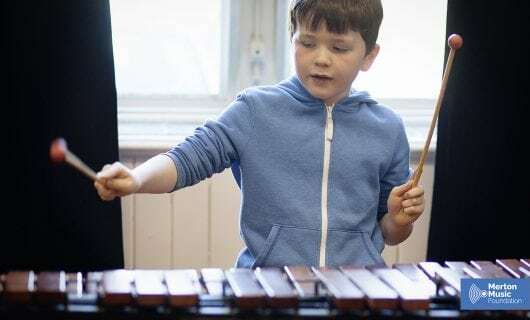 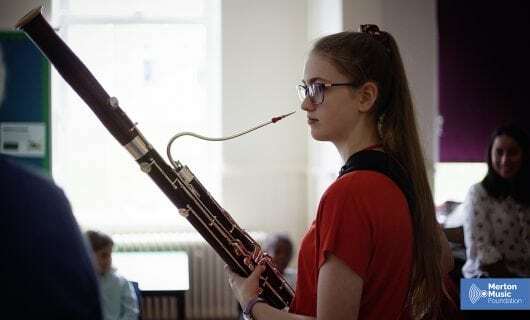 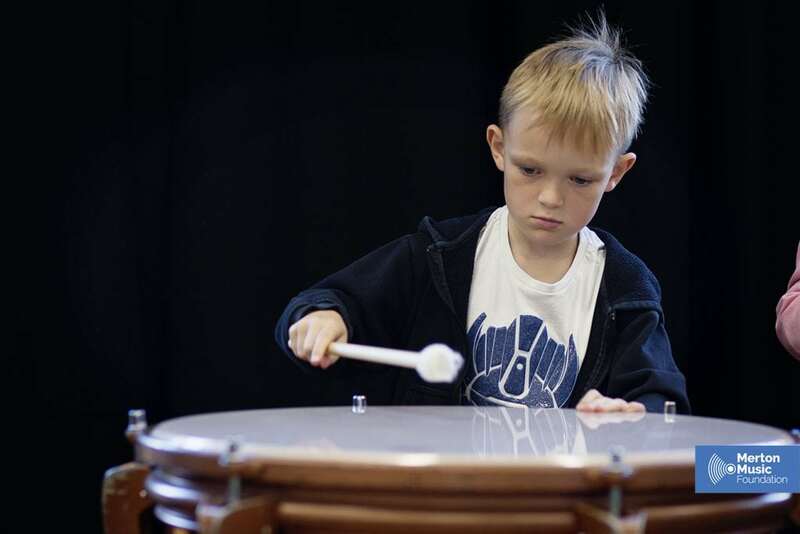 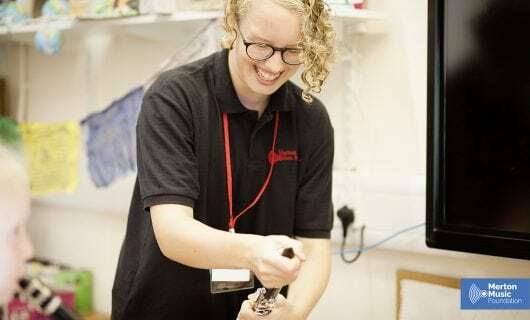 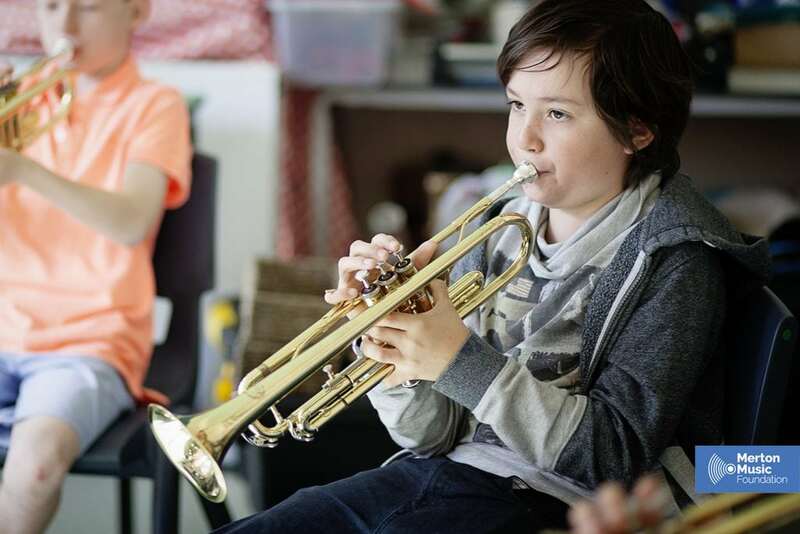 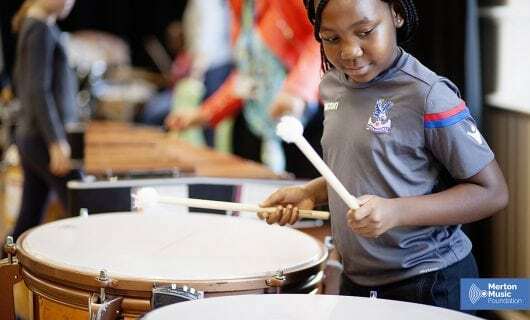 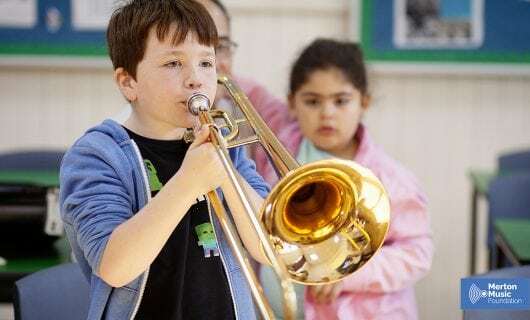 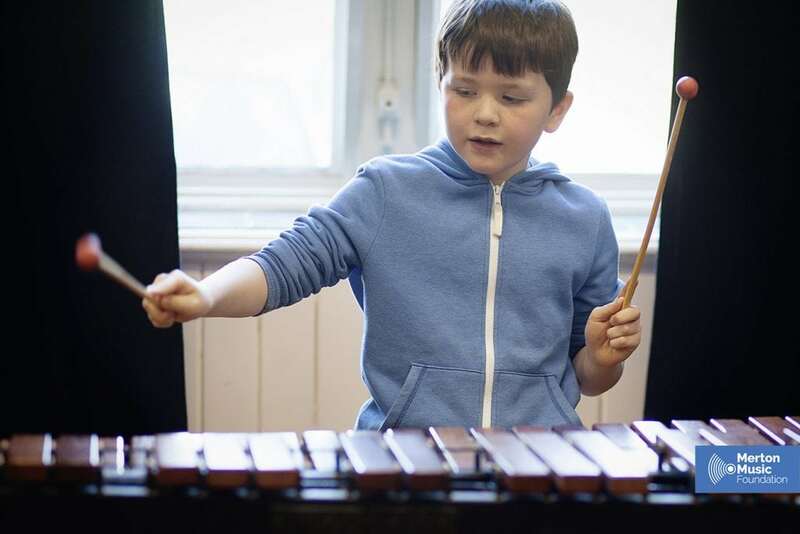 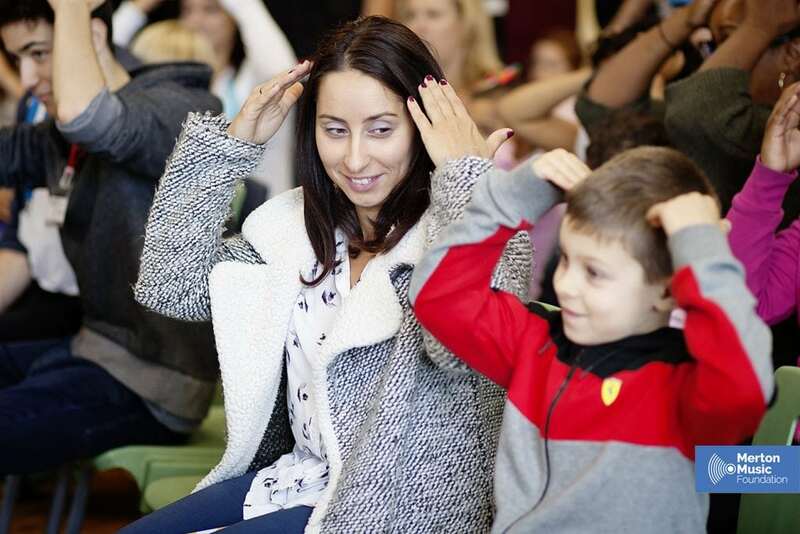 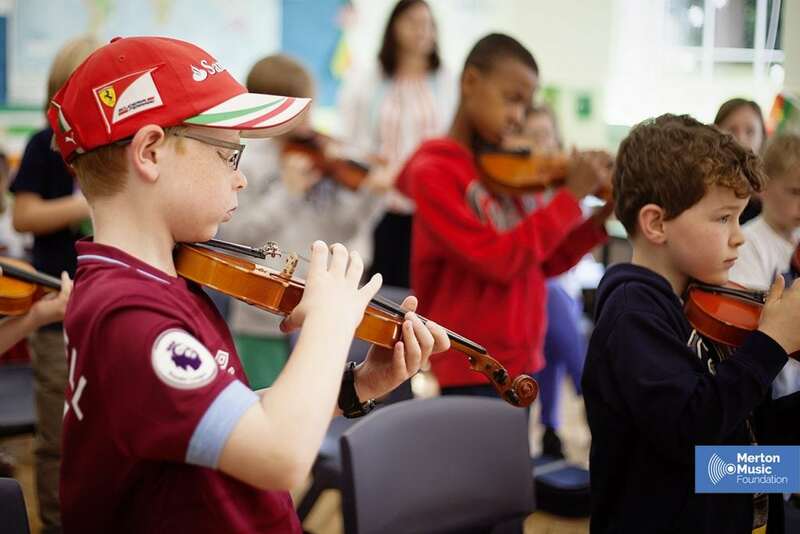 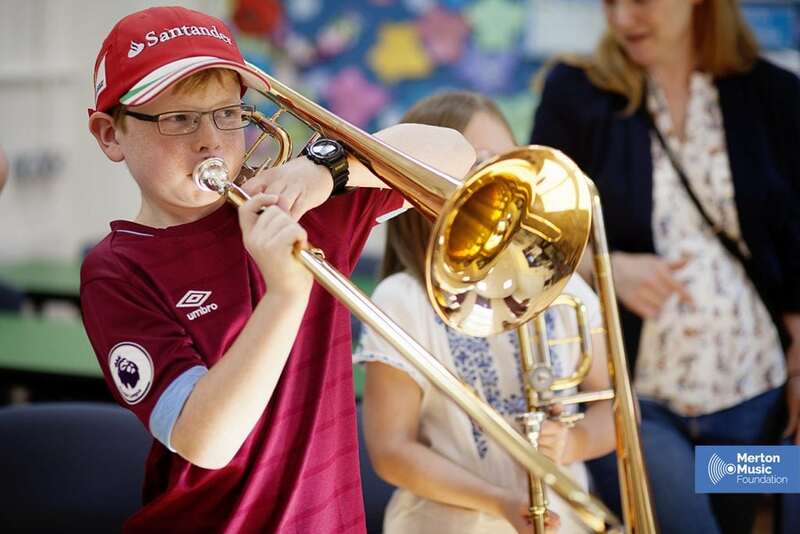 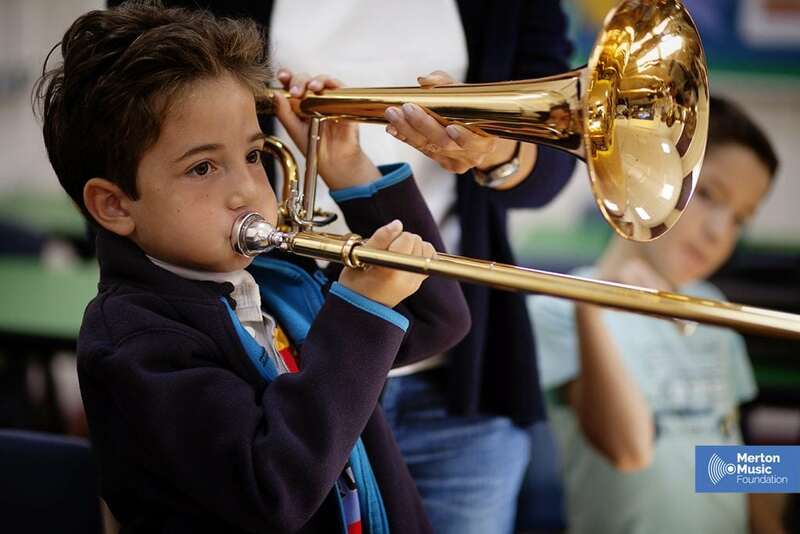 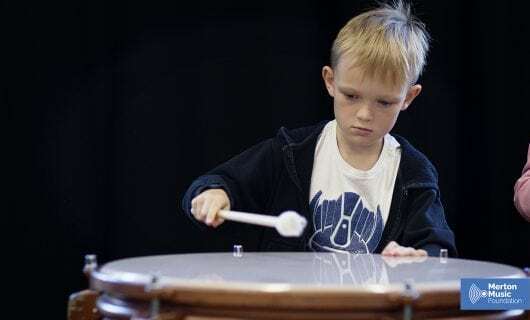 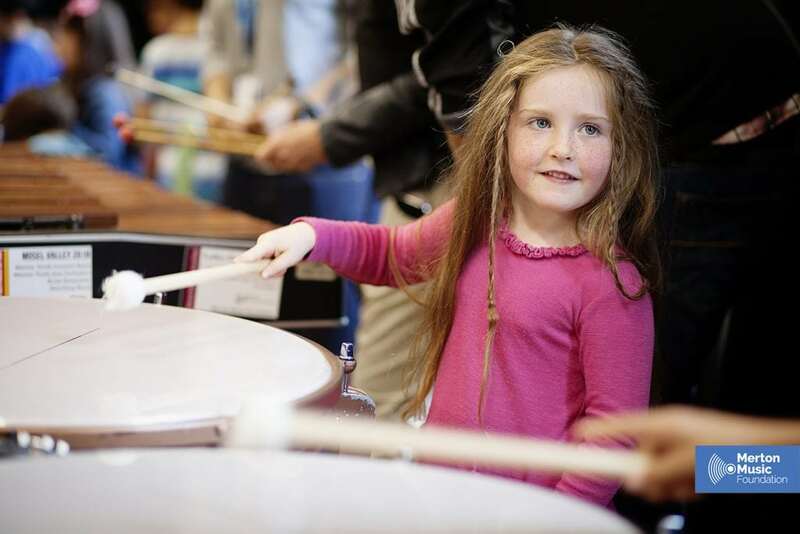 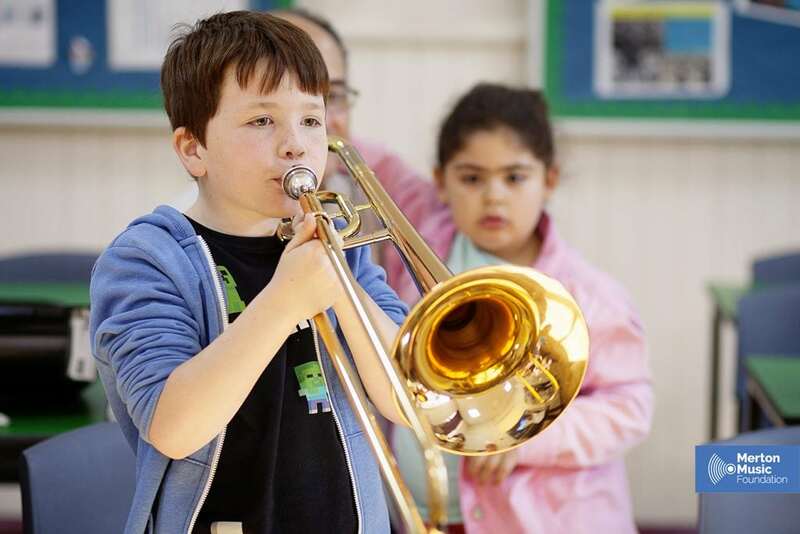 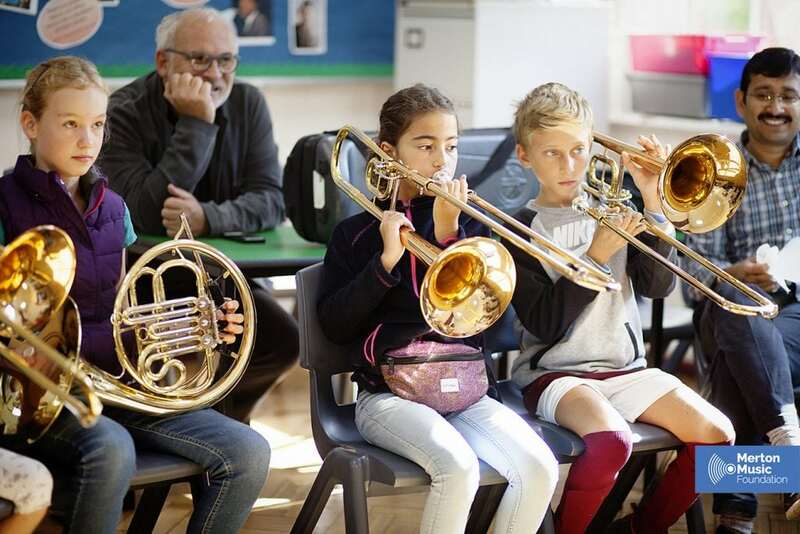 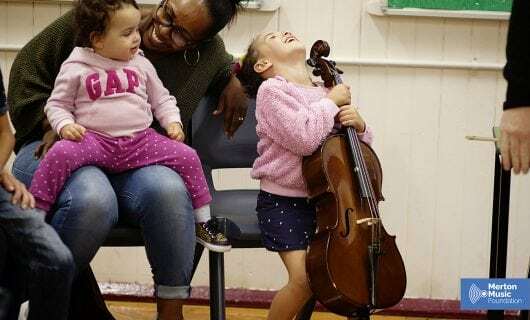 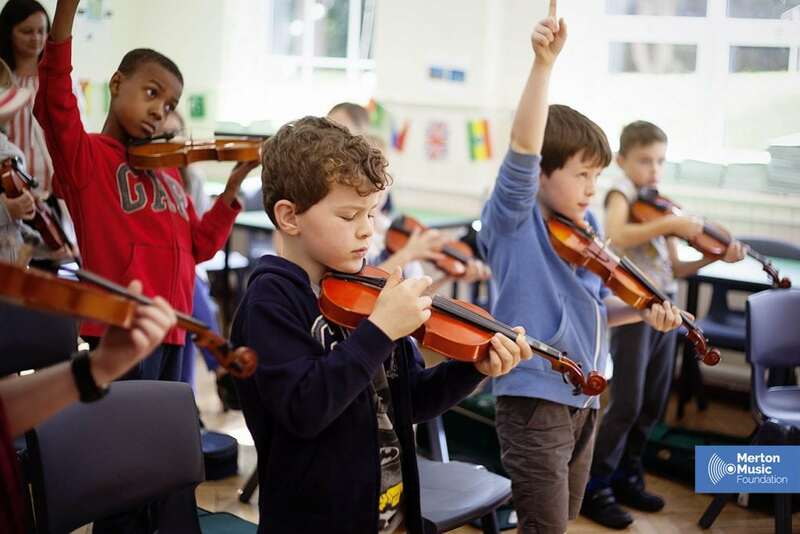 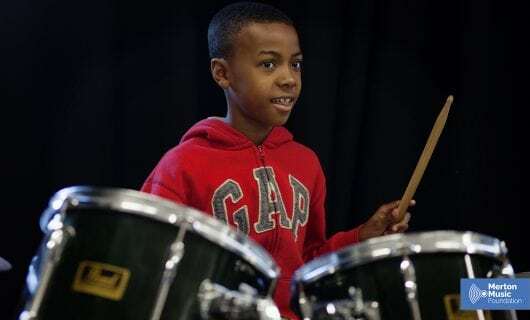 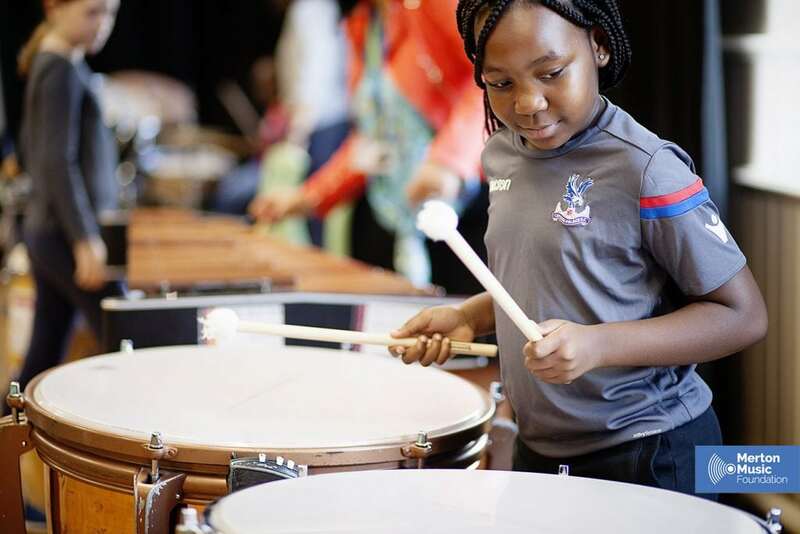 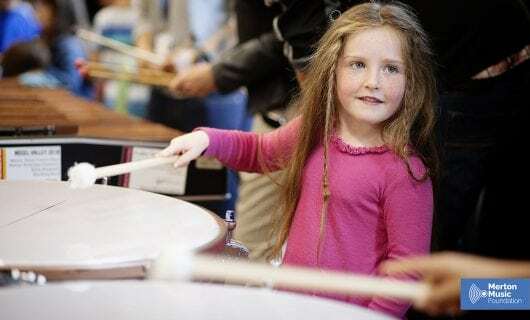 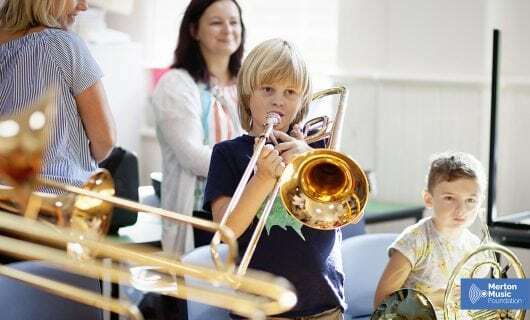 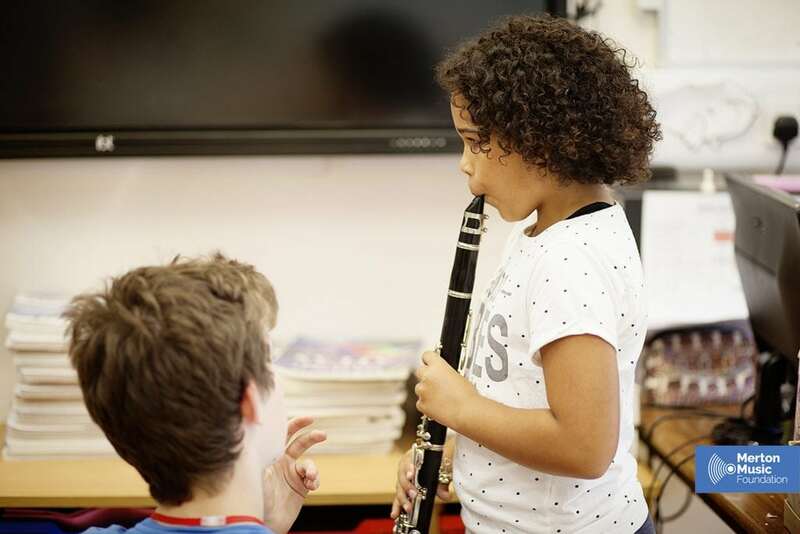 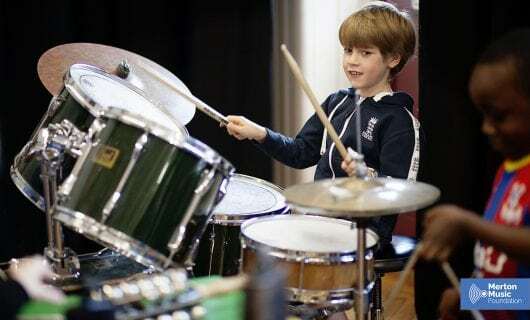 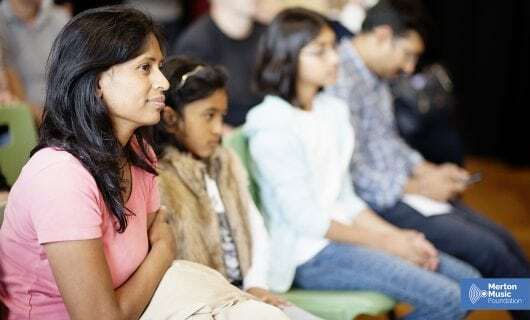 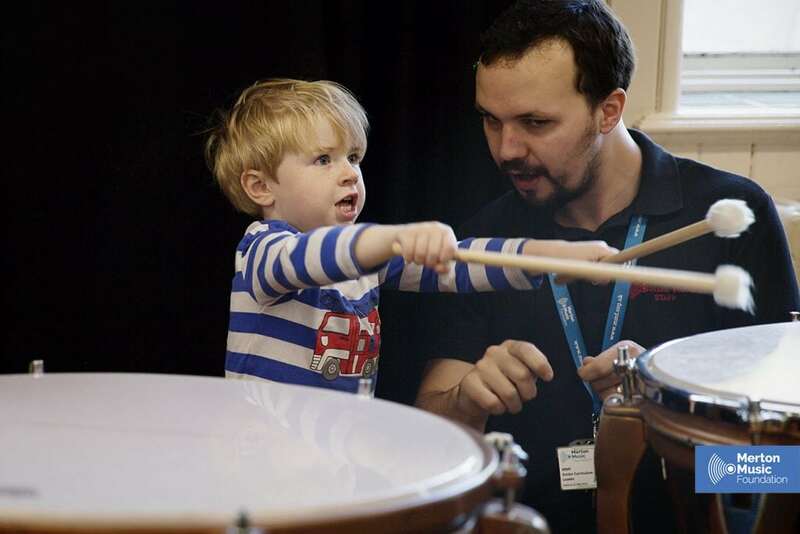 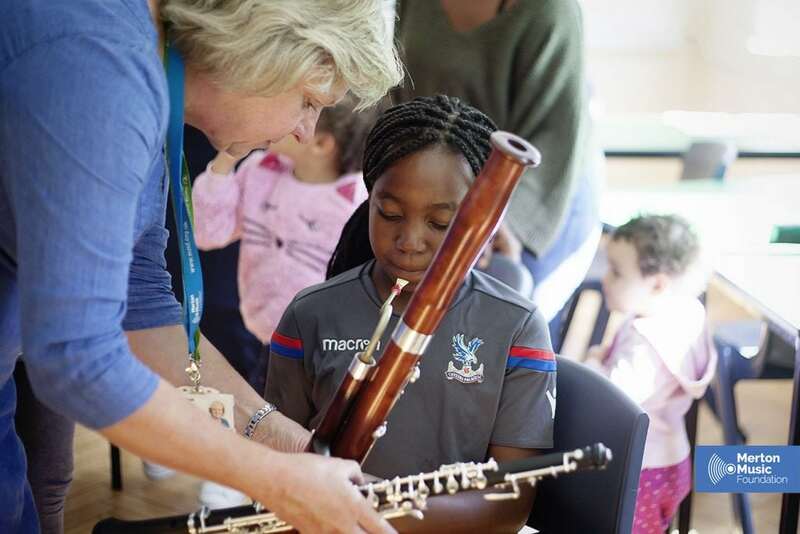 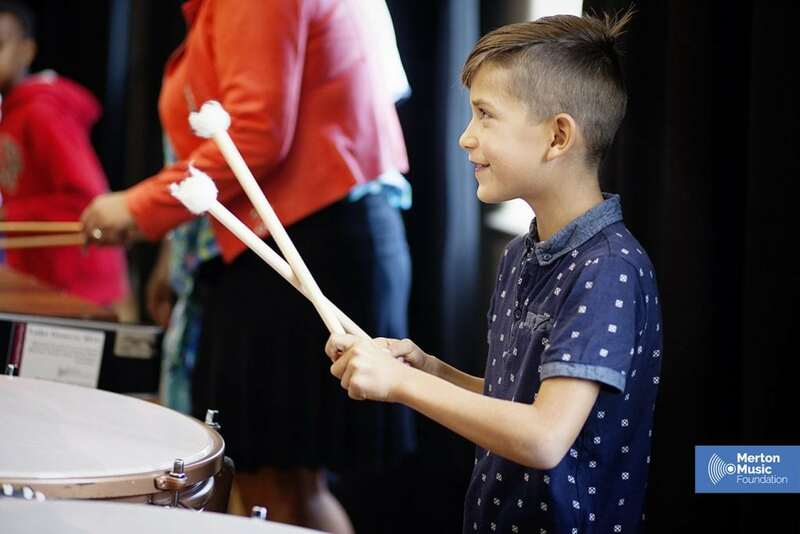 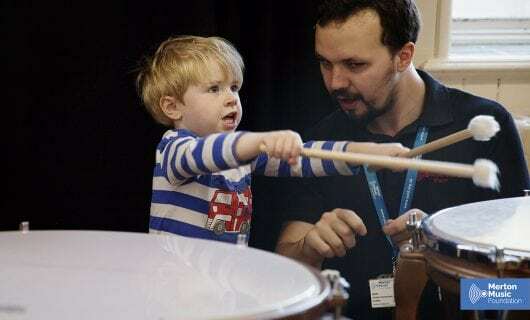 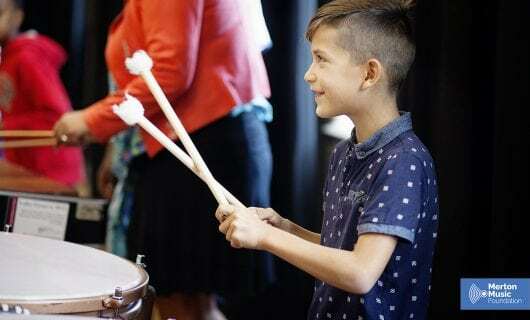 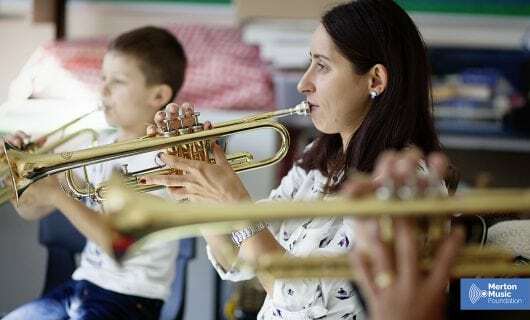 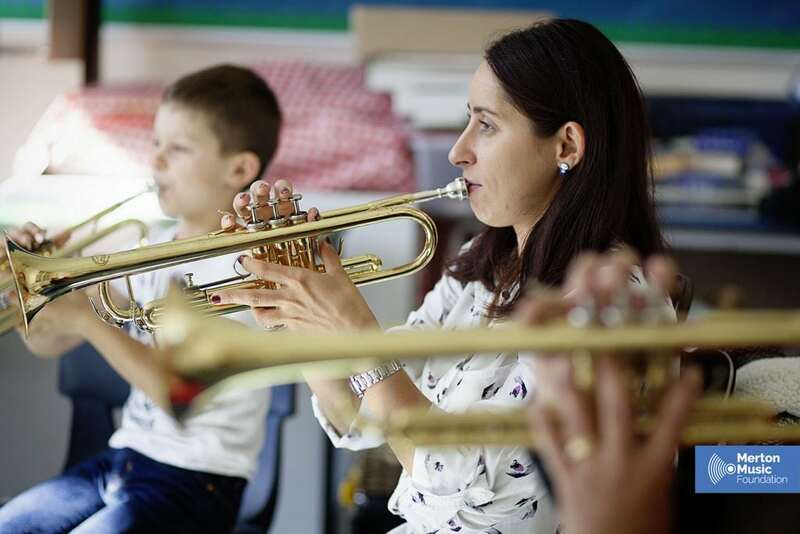 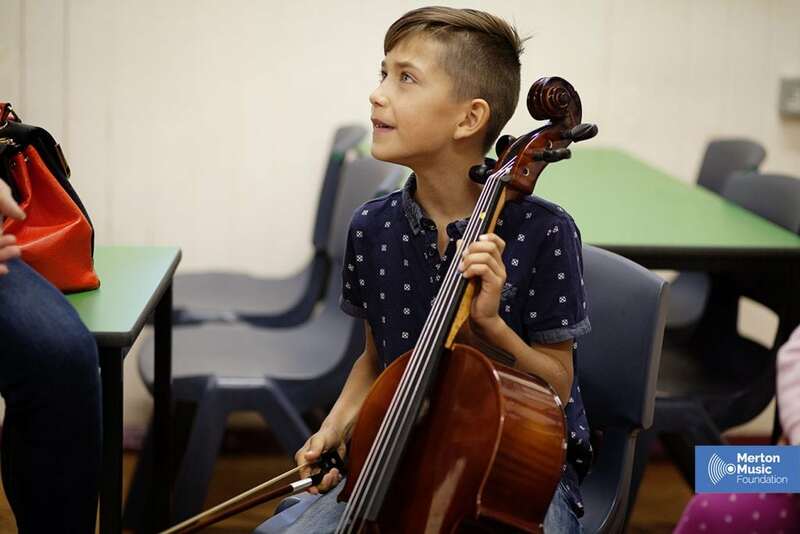 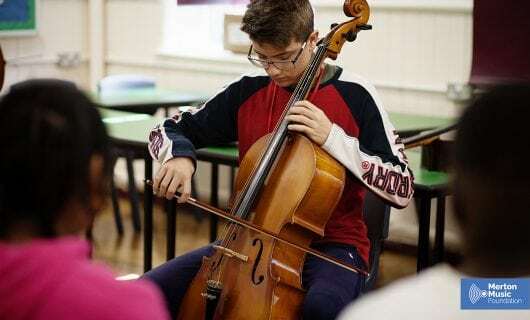 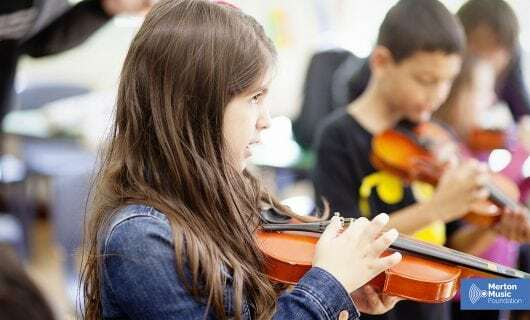 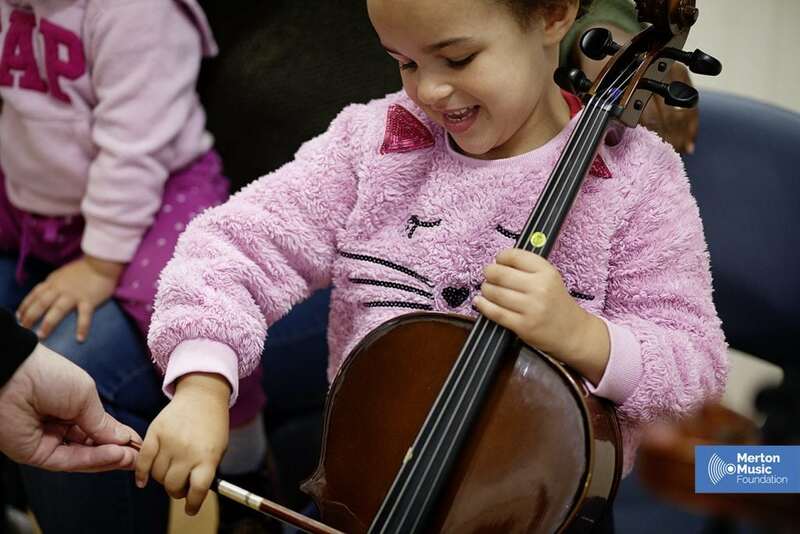 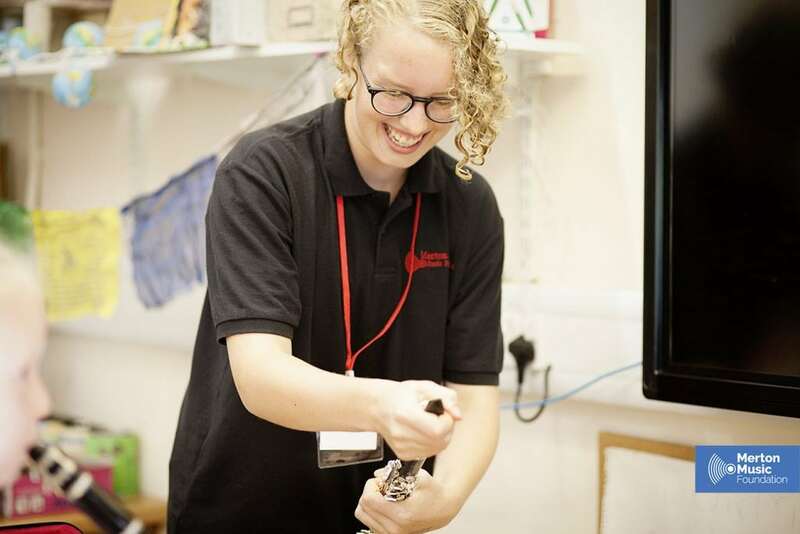 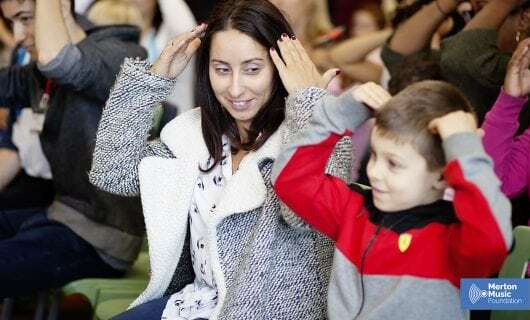 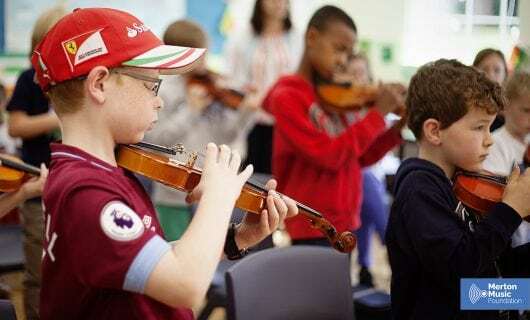 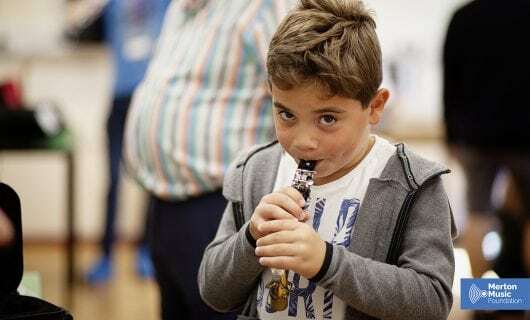 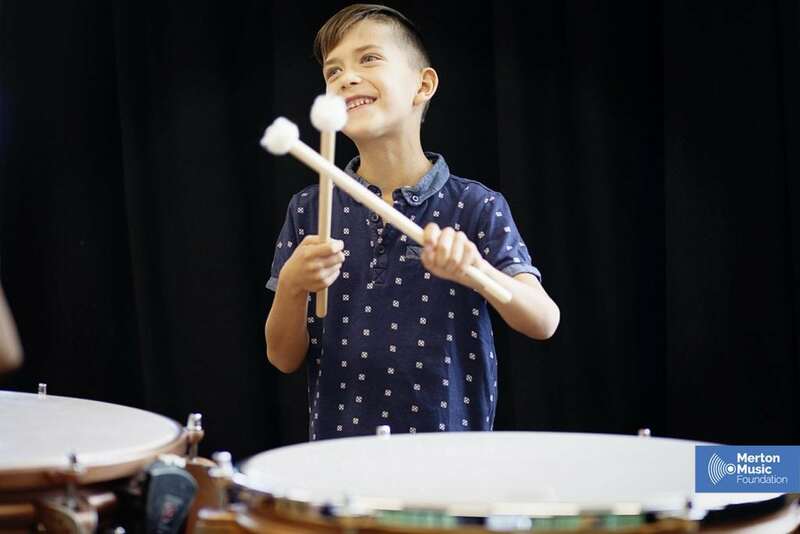 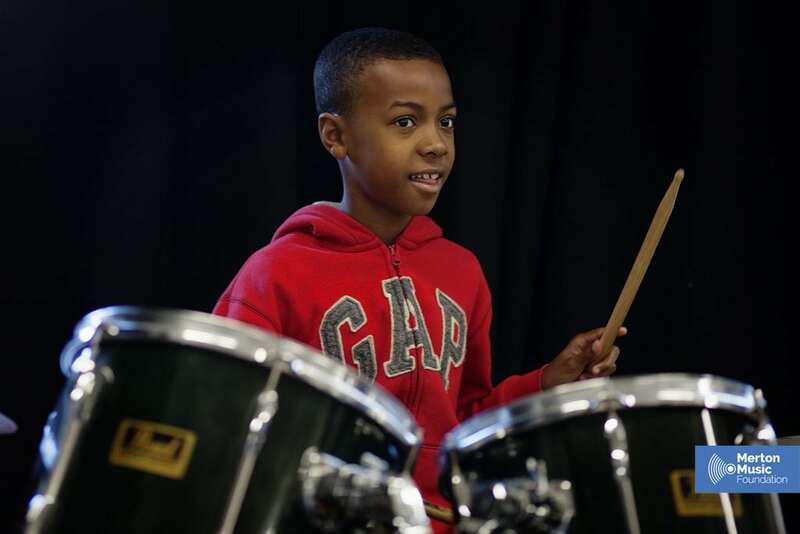 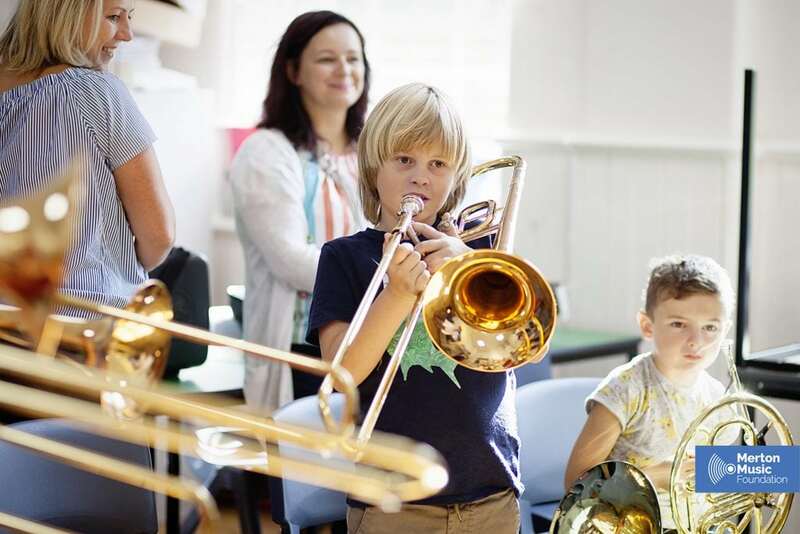 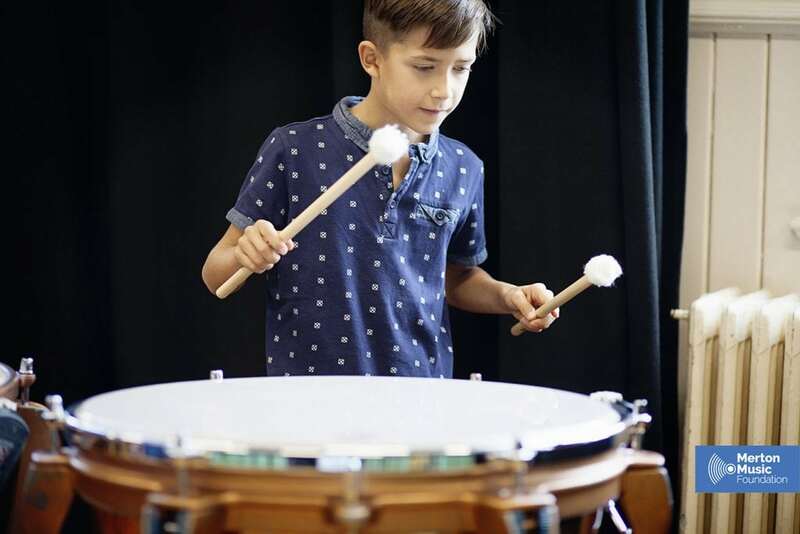 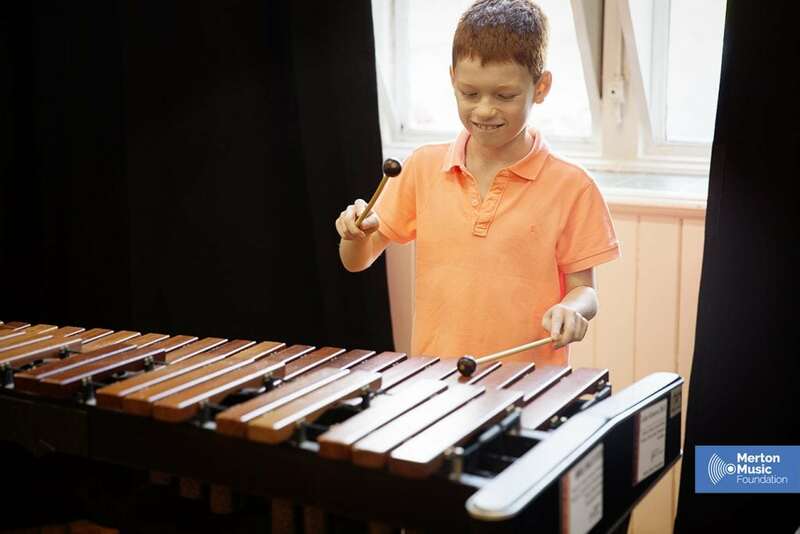 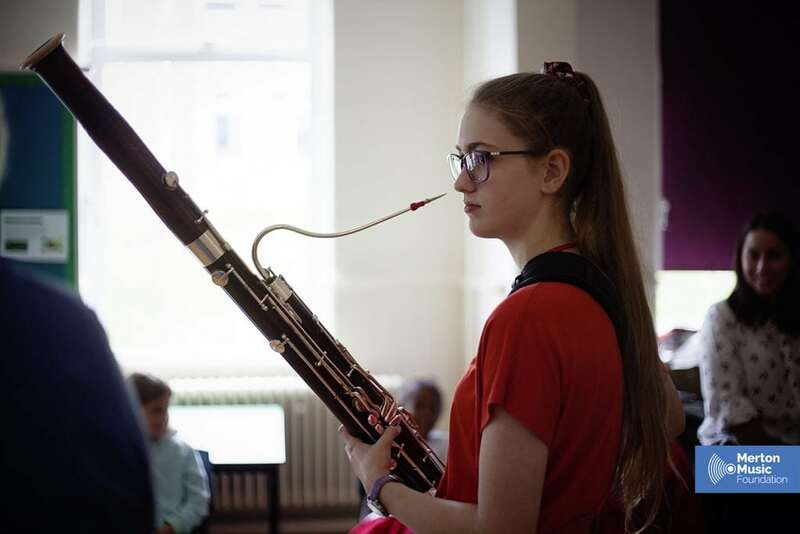 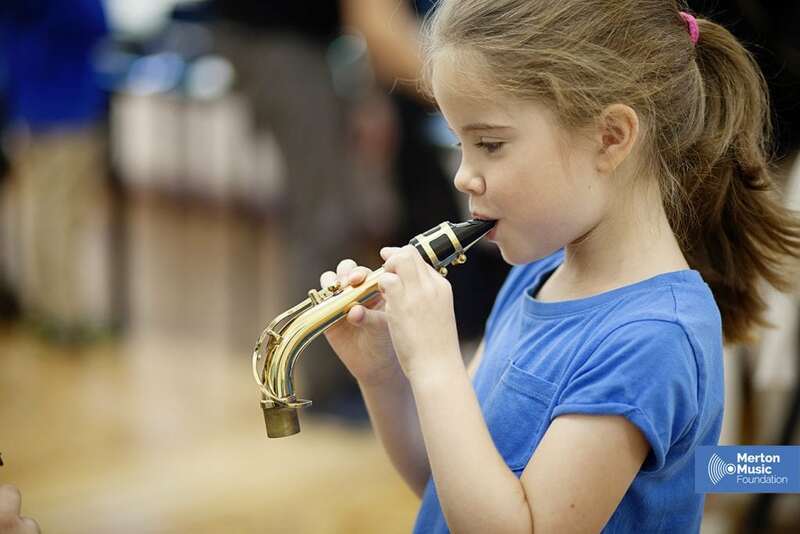 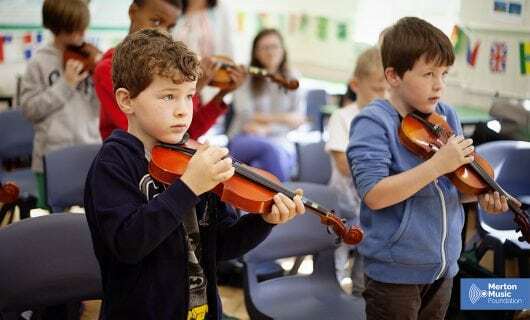 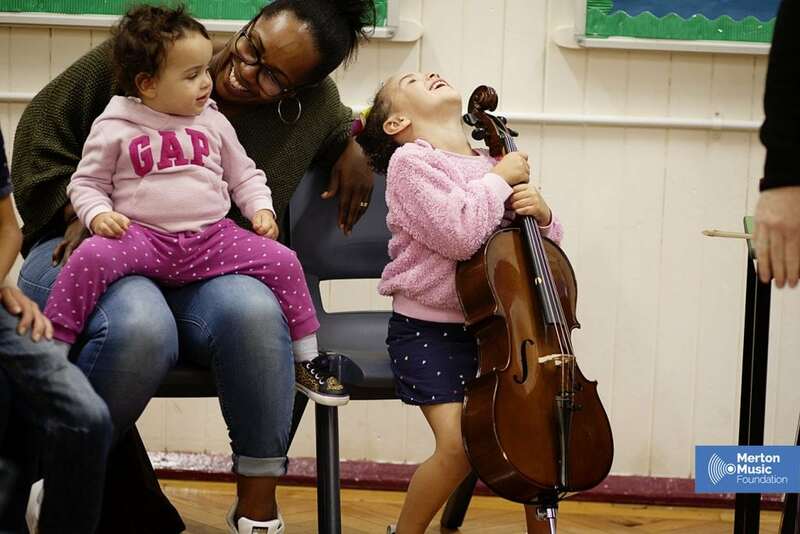 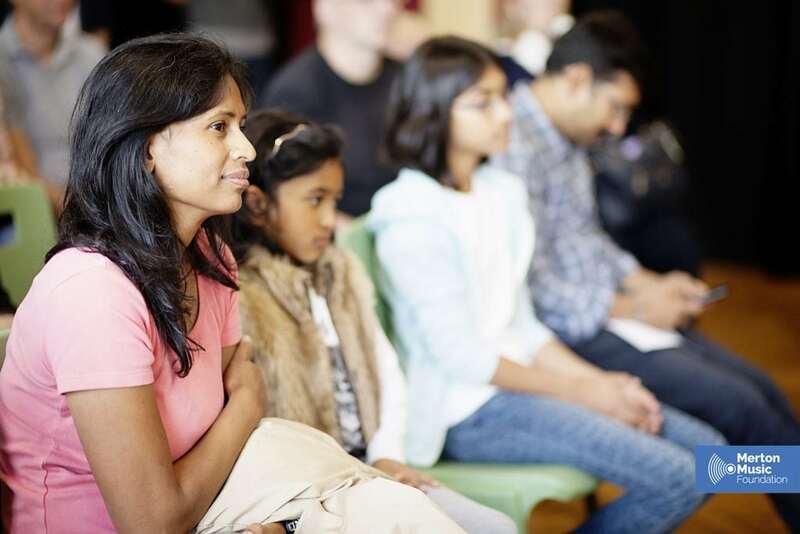 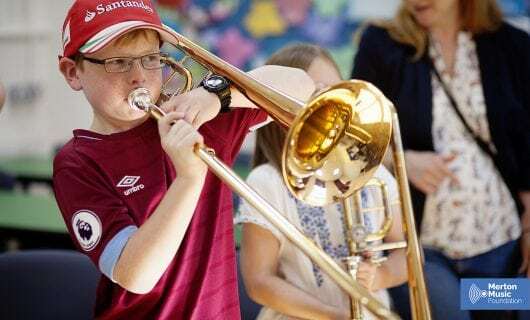 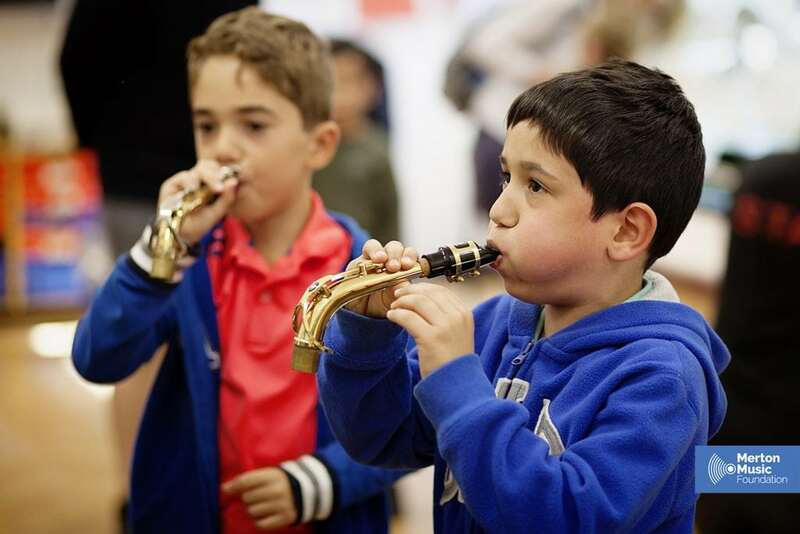 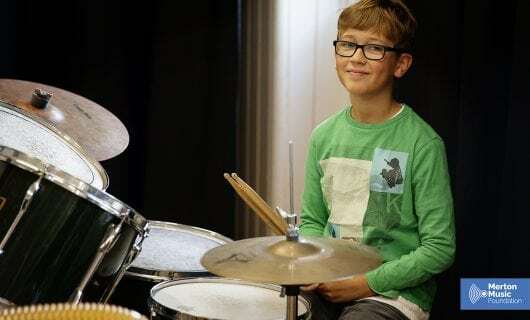 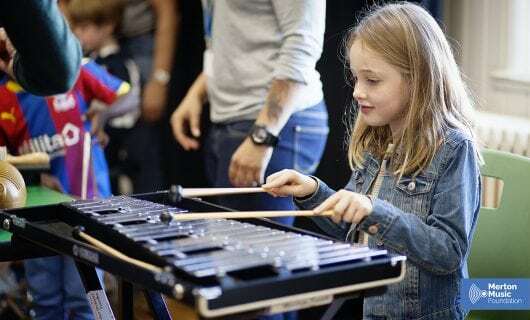 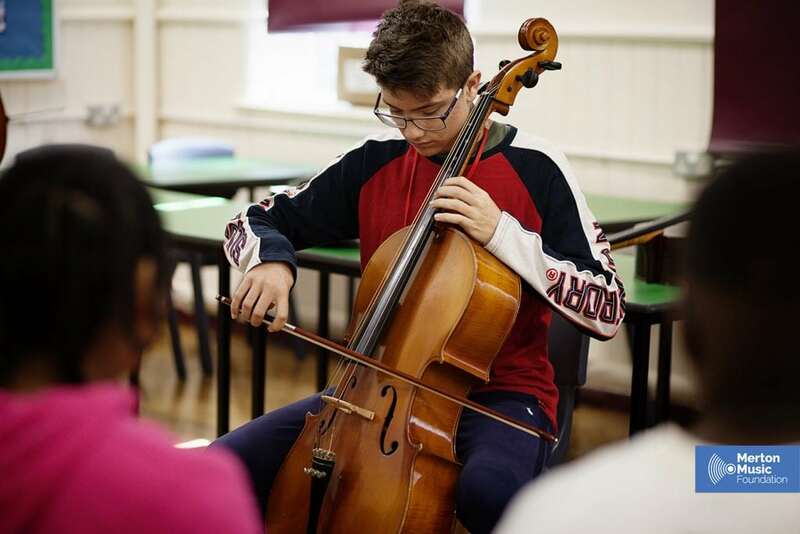 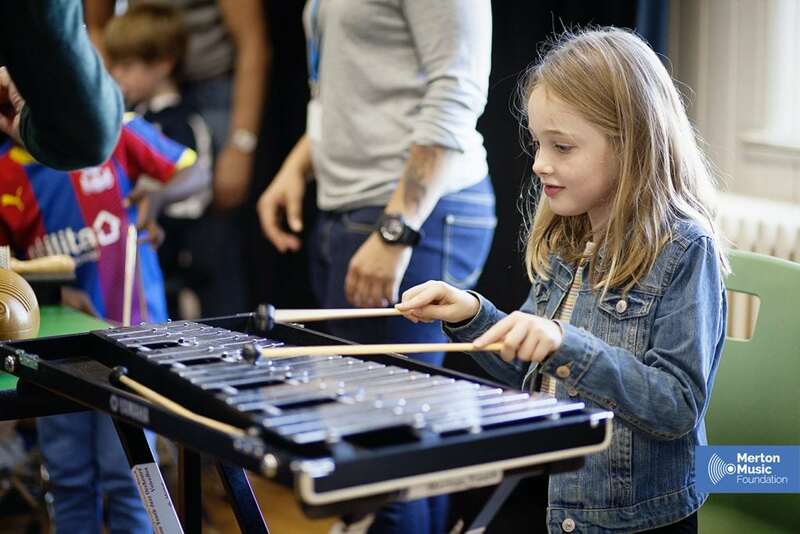 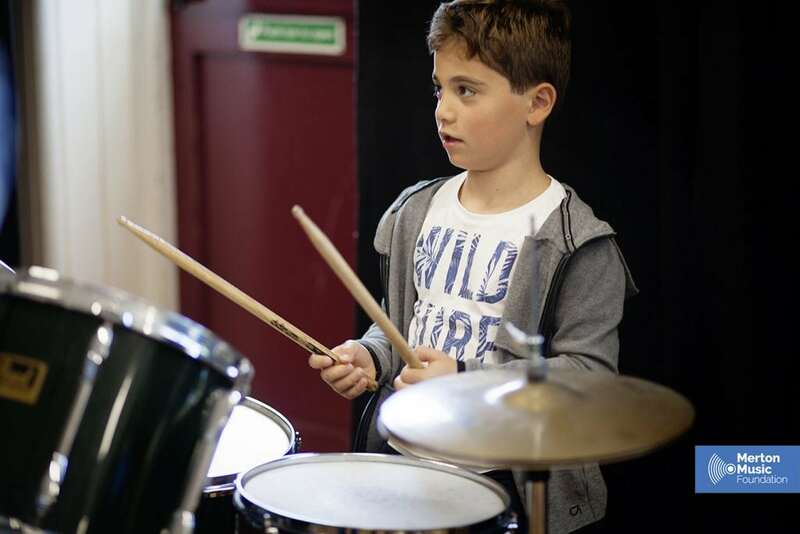 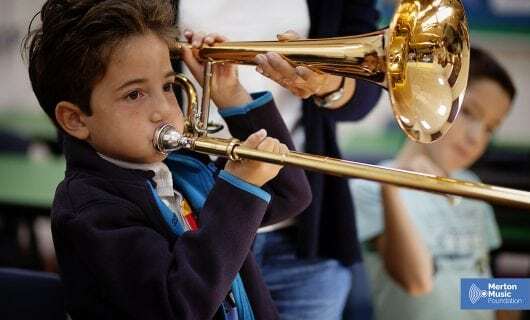 This popular session is designed to give children who are considering music tuition, a chance to try a range of instruments to see which one is right for them. 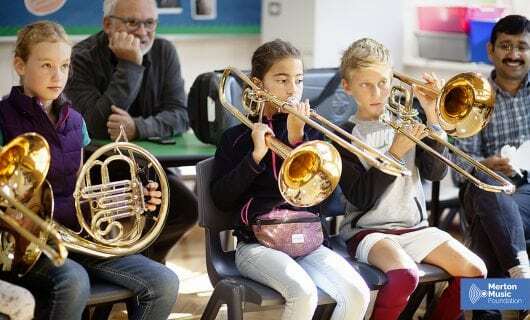 Thank you to all our advanced young musicians who helped out on the day.